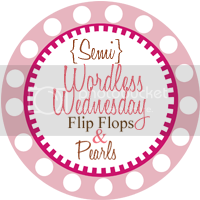 I'm linking up with Daphne over at Flip Flops and Pearls for (Semi) Wordless Wednesday. 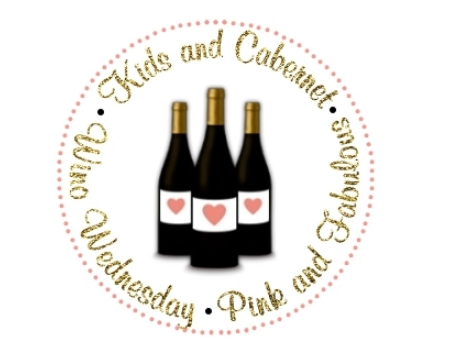 I have been scouring Pinterest for ideas to help organize our closets. I love our house, but we are fairly limited in closet space and there is nothing I love more than to organize!